3 years & up. Whack almost anything to produce tones - thigh, hand, table chair, floor, etc. Different surfaces produce different sounds. 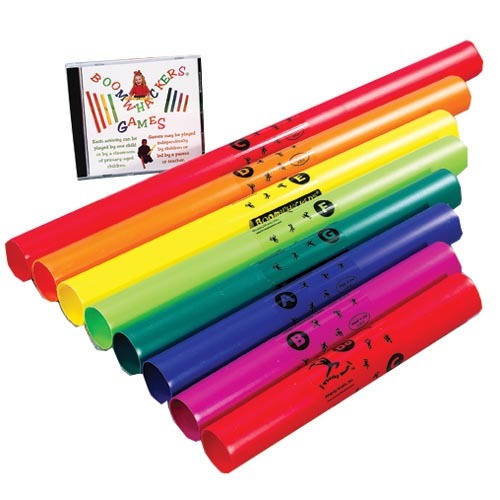 Boomwhackers CD has seven activities that may be played independently or as a group. Set includes CD and 8 note boomwhackers. Discover tips and resources for setting up your preschool music and movement learning center with this Insights and Inspirations article. Just used these during our Saturday School. The students loved them, even the ones who are trying to be cool joined in and were totally engaged in playing the songs. At one point they were all working as a team. They were easy to use, distribute and instruct students to use. I cannot wait to use with my own students. I highly recommend them to any teacher looking to fit music into their busy schedule and looking for incentives to finish classwork. The boom whackers are a favorite in my home childcare. The kids are always playing with them and they are very sturdy even with 6 toddlers and preschoolers playing with them daily!! i would definitely recommend these! The boomwhackers are great for teaching basic colors, and are fun for students to play. 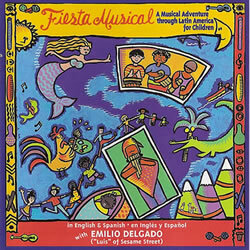 The music CD is nice and fairly easy for students to follow. The only thing that might make the set better would be a video for visual learners to follow. 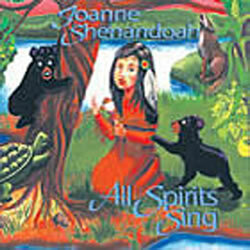 This is an excellant way for children to learn various sounds for music. They can use these boomwhackers in various ways to learn about tone and sound. 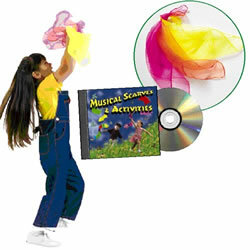 These are great instruments for preschoolers learning about music. They are simple and fun to use in discovering different sounds.